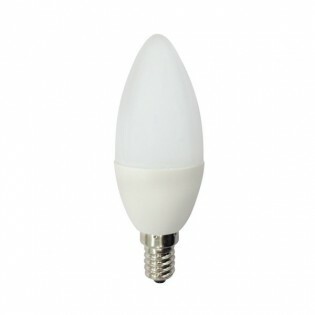 LED Bulb in candle shape E-14 4W, 220-240V. Switched on at full power in 0,5 seconds. Two colour temperature options, 3000 ºk (warm light) and 4200 ºk (neutral light). 25,000 hours of durability at full intensity. 180º Opening angle. Equivalent to 25W of incandescence. Dimensions: Height 98 mm. Diameter 37 mm. 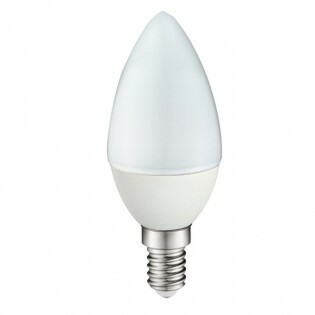 Bombilla Led en forma de Vela E-14 5.2W, 100-250V. Switched on at full power in 0,5 seconds. Two colour temperature options, 3000 ºk (warm light), 4000 ºk (neutral light) and 6000 ºk (cold light). 25,000 hours of durability at full intensity. Opening angle 160º. Equivalent to 45W of incandescence. Dimensions: Height 98 mm. Diameter 37 mm. 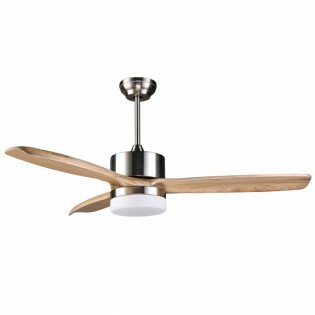 Ceiling fan with five blades made of plywood that can be operated using remote control (included). You can place two points of light. Recommended for rooms between 13 and 17.6 square meters, where you can get an optimal temperature in any season thanks to its inverse function.Dimensions: Heigth 34.2 cm. Diameter 132 cm. Blade length: 25.55 cm. 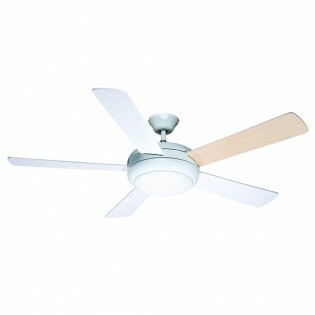 Fan Classic with LED lighting of 12 W integrated, glass diffuser built-in. Blades made of grey plywood designed with a modern touch. 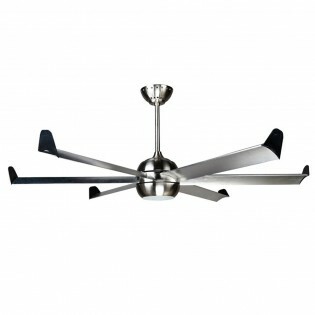 Composed of four blades, six-speed operation to be configured by a remote control included with the fan. Ideal for rooms between 13 and 17.6 m2.Dimensions: Heigth 50 cm. Diameter 132 cm. Ceiling rose diameter 15 cm. 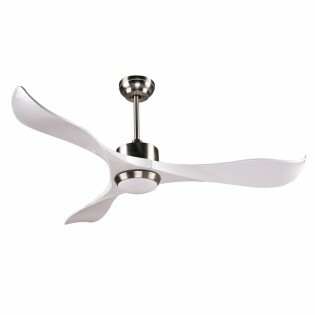 Ceiling fan with 5 speed modes, it is operated by remote control (included). 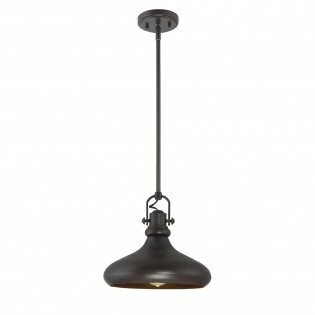 Made of wood and steel with the glass diffuser ideal for rooms of rustic style (between 13 and 17 m2). 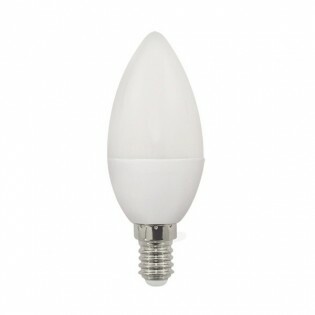 It has LED lighting of 12 W neutral light. Includes inverse function. Dimensions: Heigth 48.5 cm. Diameter 132 cm. Ceiling rose diameter 15 cm. 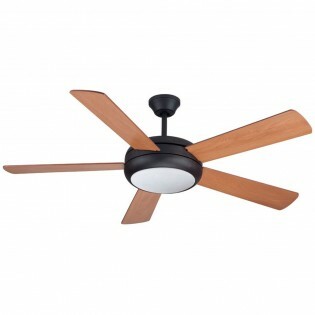 Fan with wooden blades that give a rustic and elegant touch to the design. Main structure made of steel. Suitable to install in rooms between 13m² and 17m². It works at 5 speeds, configurable with remote control (included). LED lighting of 12 W 4000 K.Dimensions: Heigth 48.5 cm. Diameter 132 cm. Ceiling rose diameter 15 cm. 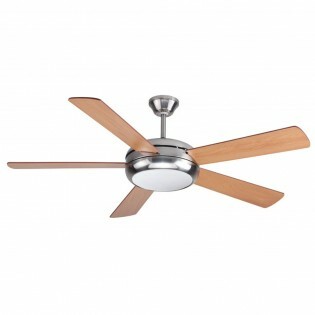 Ceiling fan with three blades made of wood in a modern and current finish. DC Engine, silent and with very low energy consumption. It includes LED lighting of 12 W so that in addition to regulating the temperature of your room, you light it up in a warm and welcoming way.Dimensions: Heigth 48 cm. Diameter 106.5 cm. Diameter base 15 cm. Fan with elongated design blades made of wood. Modern design with LED lighting of 12 W integrated, neutral color temperature. 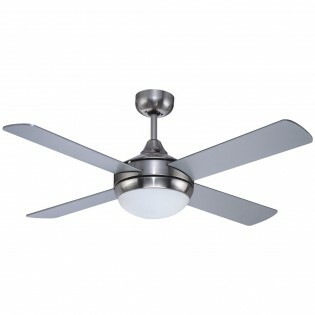 It includes a remote control to turn on the fan and configure its five speeds. Summer / winter function included for an optimal temperature in any season.Dimensions: Heigth 48 cm. Diameter 165 cm. Ceiling rose diameter 15 cm. 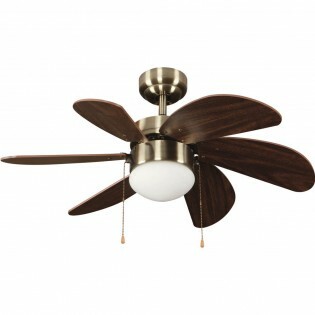 Ceiling fan with MDF blades in brown color ideal for rustic rooms. Possibility of placing light bulb (NO included). Its AC engine has an inverse function, so you cool your bedroom or dining room in summer and increase the temperature in winter. It is recommended to install it in rooms of less than 13 m2. 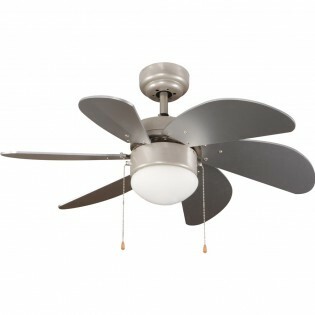 Ceiling fan with light point to light up if you desire (bulbs NOT included). Recommended for rooms of less than 13 m2. 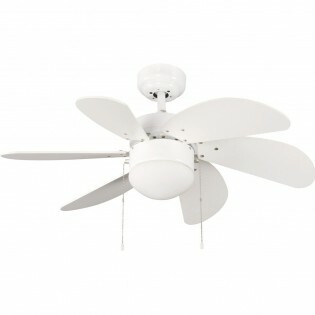 Includes a remote control to set the fan speed (three options). Made of polypropylene, glass and ABS blades. White finish. Dimensions: High 34.2 cm. Diameter 107 cm. Length of the blade 25'55 cm.Ceiling rose diameter: 11'75 cm. 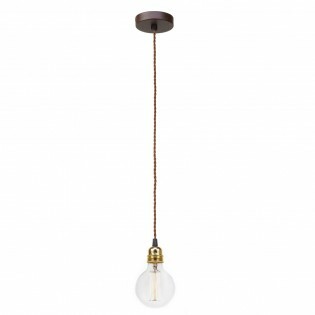 Ceiling lamp Bulb with gold-coloured lamp holder, ideal for giving the vintage touch to the lamp. Choose a beautiful decorative light bulb to make the design look amazing. Braided cable. 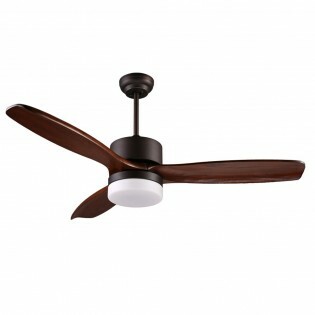 Ideal to light up with style any room: dining room, living room, bedroom...Dimensions: Diameter ceiling support: 10 cm. 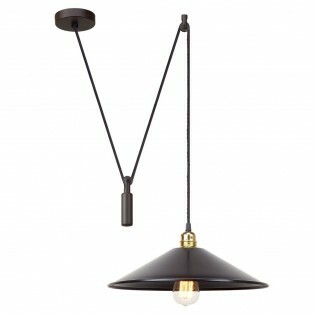 Ceiling lamp with pulley clamping, adjust its height easily. Plate shape lampshade with a touch of gold in the upper part. Made of metal and available in two finishes: black or brown. 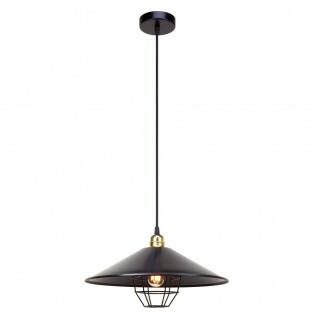 Ideal for lighting rooms such as the kitchen, living room or dining room. Dimensions: Height 100 cm (adjustable). Diameter: 35 cm. 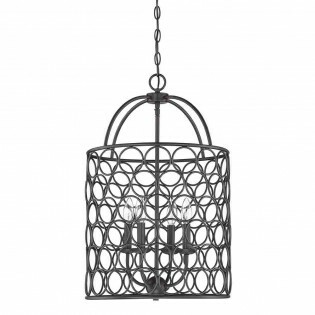 Ceiling lamp from the collection Factory with decorative cage around its lighting point. It will be ideal with vintage light bulb. Main structure in black and detail in gold. 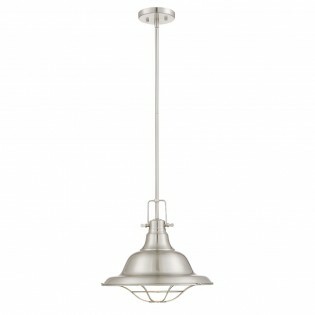 Ideal for lighting rooms such as the kitchen, living room or dining room. Lampshade dimensions: Diameter 35 cm.Dimensions grid: Diameter 12 cm. 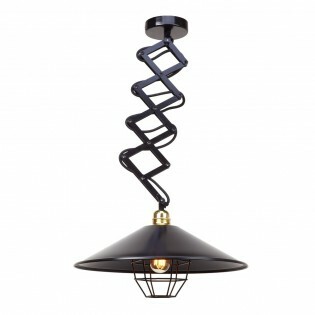 Ceiling lamp Flex with a particular and characteristic design. 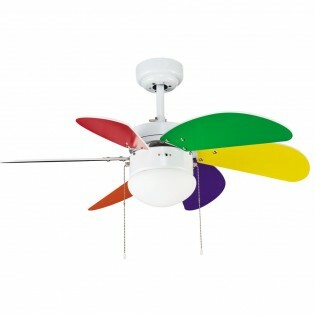 It has a flexible ceiling fastening system, so you can easily change its length (20 - 55 cm). Manufactured of metal and finished in black, it will be ideal with decorative light bulb to achieve a completely vintage style.Dimensions: Height 20 - 55 cm. Diameter 35 cm. Ceiling lamp completely flexible so that you can modify its length to your liking (from 20 to 55 centimeters). Finished completely in black, detail in gold. It has a decorative cage-shaped structure that creates a beautiful light effect. A design that will look great with a vintage light bulb. Dimensions: Height 20 - 55 cm. Diameter 35 cm. 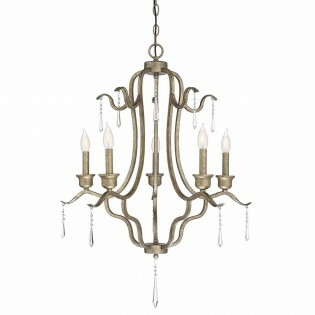 Ceiling lamp Minuet ideal to light up rooms with rustic style: kitchen, living rooms, bedroom... It is manufactured of metal with bronze finish, with a bell shape and one light point.Dimensions: High 42 cm. Diameter 31 cm. Minuet pendat light made of metal with nickel finish and small decorative structure in cage shape. Lighting with E27 bulb. Ideal to illuminate stays like the dining room, kitchen, living room, bedroom...Dimensions: High 121 cm. Diameter 38 cm. Ceiling lamp with exquisite design care and detail. Circular shapes, brown finish exterior and brass finish interior. It offers a feeling of modernity, a style that will eclipse the decoration of the entire room. Pendant chain. Ideal for use as a main light in your living or dining room.Dimensions: Height 60 cm. Diameter 56 cm. 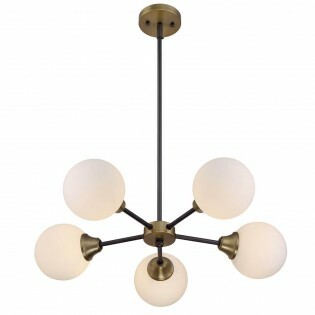 Ceiling lamp with sphere-shaped light points made of opal glass and arranged in a circle. 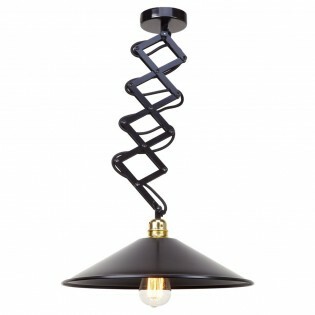 Arms in black and top of the lampshades with bronze detail. You will love to see how it lights up your dining room, living room or bedroom. Adjustable height.Dimensions: Height 13 - 156 cm. Diameter 68 cm. Ceiling lamp with an old gold finish that gives it a very characteristic touch. Made of metal and composed of five points of light in the shape of a candlestick. The small glass pendants at the end of the arms stand out. Ideal for classic environments in rooms such as dining rooms or living rooms.Dimensions: Height 84 cm. Diameter 69 cm. Ceiling lamp of the Minuet collection with a cylindrical cage-shaped design that hides four lighting points. You'll love the light effect. Brown finish, ideal for rustic or vintage style environments using it as a main light in bedrooms, kitchens, living rooms...Dimensions: Height 65 cm. Diameter 41 cm.